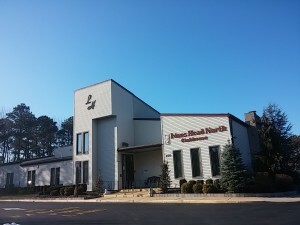 Lions Head North, an active adult community in Brick NJ. When you’re ready to either buy or sell a home in an active adult community, contact us. Call Bunny and Art Reiman – the Active Adult Community Specialists. 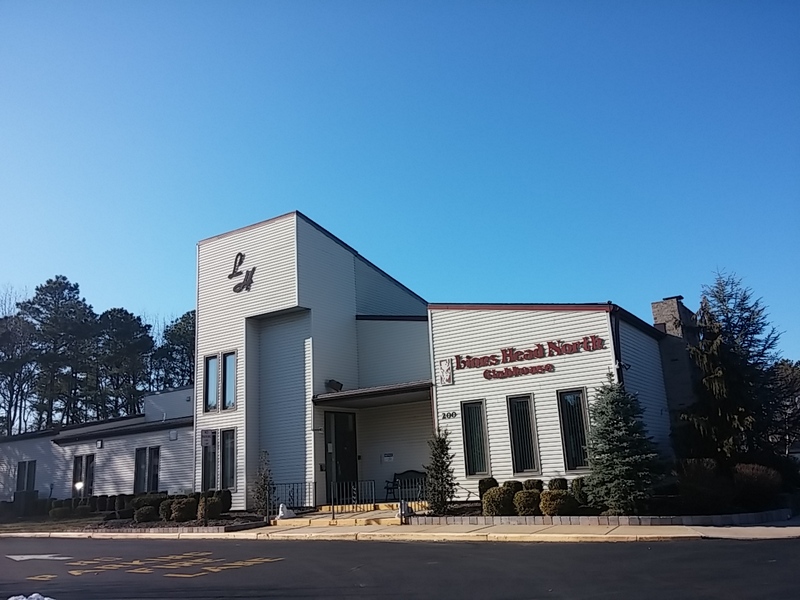 Lions Head North is an Active Adult community in Brick, NJ. It’s in a great spot because it’s close to exit 89 of the Garden State Parkway. Nearby is shopping and Ocean Medical Center. There’s a homeowners association, thus a monthly association fee. The association fee includes lawn care, snow removal and use of the clubhouse. There is a one time capital improvement fee due from the buyer at closing. Additionally, your pets are welcome here. There are 330 homes in Lions Head North. Most homes are detached single family homes, however there are some attached homes. All of the homes are 2 bedrooms with either 1.5 or 2 baths and a 1 car garage. Built around 1980, homes sizes are generally between 1025 and 1300 sq ft. The homes were originally heated by electric. Gas lines are now available in the street, and many, but not all homes have converted to gas heat. Lions Head North is a quiet community with a clubhouse. And there’s a wide variety of events offered. It’s a place to gather and socialize. When you visit the clubhouse, you can play billiards, cards, or use the library. And when it gets warm, meet and hang out with your friends and neighbors at the pool. Although there isn’t a golf course, you can join the course across the street at Lions Head South. In addition to the active travel club, you can enjoy the beaches and the free concerts at nearby Windward Beach. And the ocean is only minutes away. Ocean County provides bus transportation throughout Ocean County. In fact, there are 12 local bus routes to shopping and key destinations. Furthermore, Reserve-A-Ride provides door-to-door, non-emergency medical transportation service to seniors (age 60 and over). Advance reservations are necessary but a small fee is charged. Call when you’re ready to see the homes for sale in Lions Head North. Please call 732-616-6226 or email Realtors Bunny & Art Reiman – the Adult Community Specialists.